Just because Richard Branson does it, doesn't mean the rest of America will. On Wednesday, the billionaire business mogul announced Virgin Group employees can take as much vacation days as they need. But according to a June survey from the Society of Human Resource Management, less than 1% of employers offer unlimited paid vacation time. The group surveyed 500 human resources representatives from employers of all sizes across the country. While the statistics might be disheartening, American workers are notoriously bad about taking their vacation days. 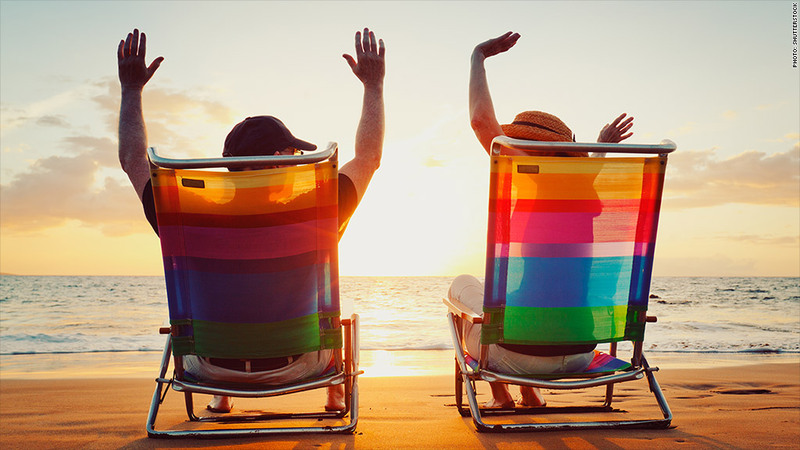 A recent report from the U.S. Travel Association showed 40% of American workers will allow some of their paid vacation days to go unused. Related: Branson: Take as much vacation as you want! Branson said the perk was inspired by Netflix (NFLX), which offers workers unlimited vacation time.